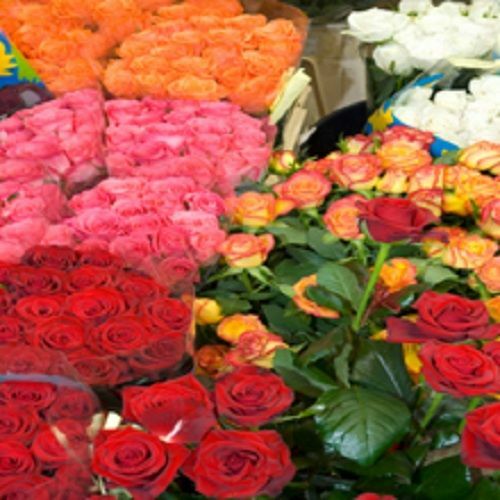 Our highly trained floral designers at Santa Clara Florist will help you find exactly what flowers you need, no matter what your occasion. 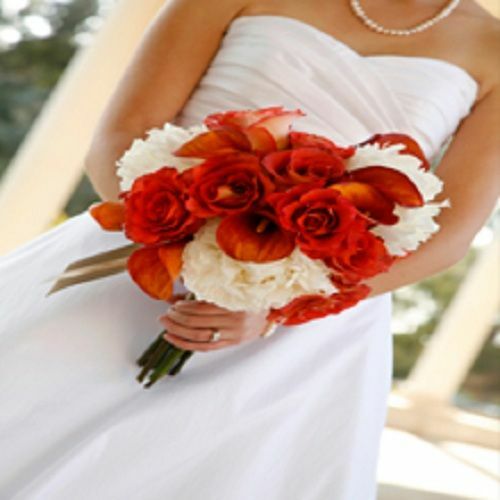 The Riverside Bouquet Florist is a family owned and operated florist in Riverside with excellent customer reviews and knowledgeable staff to assist you with your floral needs. Our highly trained floral designers at Mountain View Florist will help you find exactly what you need, no matter what your occasion. 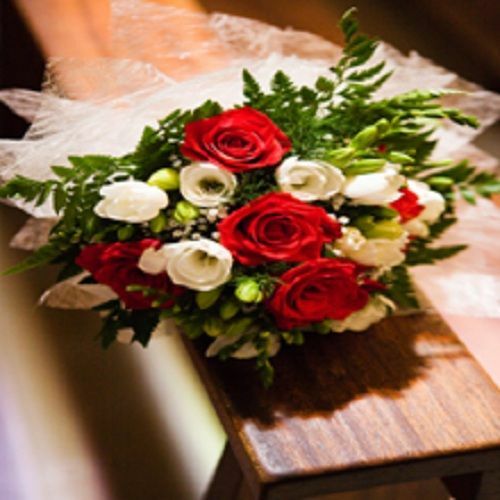 All Occasions Flower Delivery is a creative Philadelphia Florist who makes stunning floral arrangements ideal for office, home, or special event.